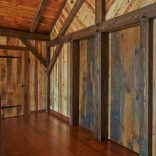 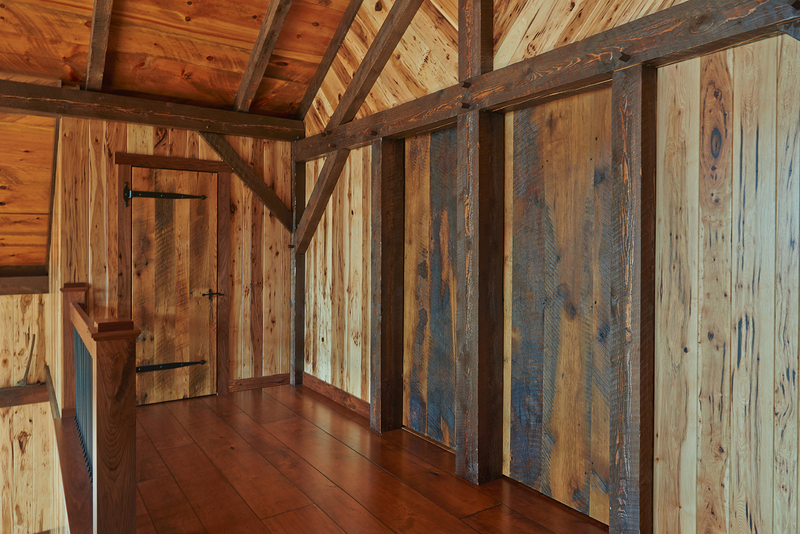 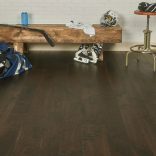 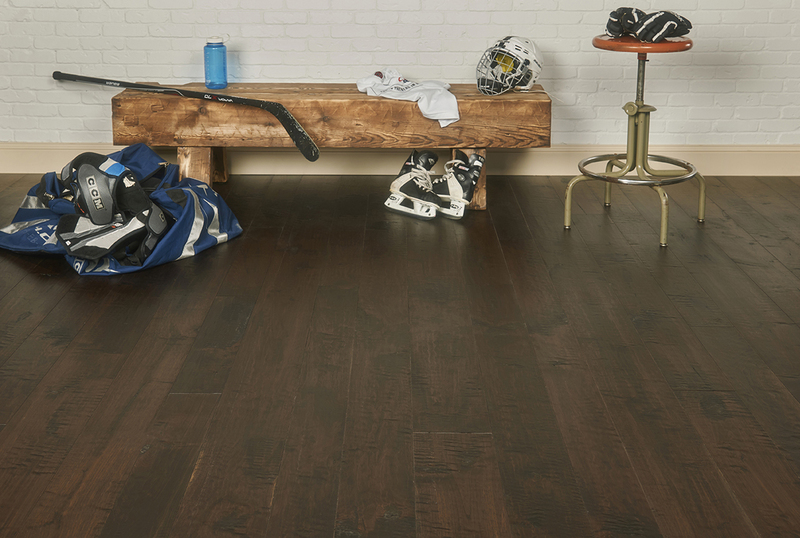 Dark colors show less grain pattern and variations in the wood and work well in both traditional and modern settings. 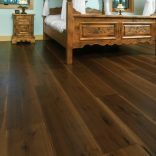 Darker color options are a great choice for bold, dramatic statement rooms. 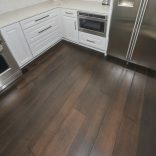 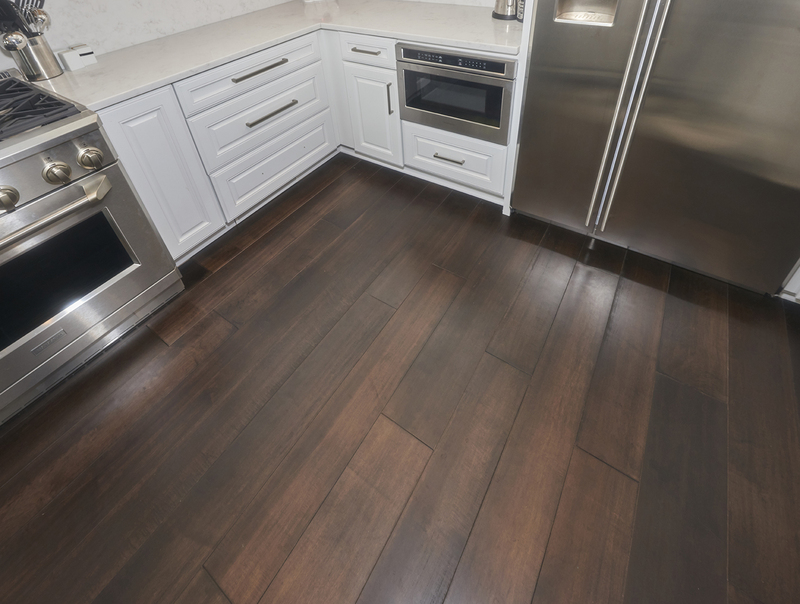 For a closer look at the many ways dark flooring has helped customers beautify the rooms of their homes, just flip through our gallery and see our flooring in action. 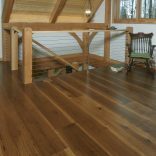 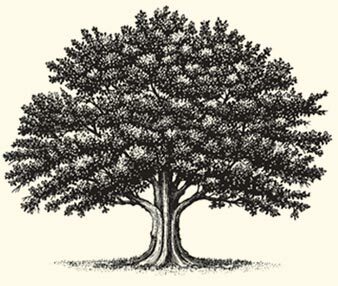 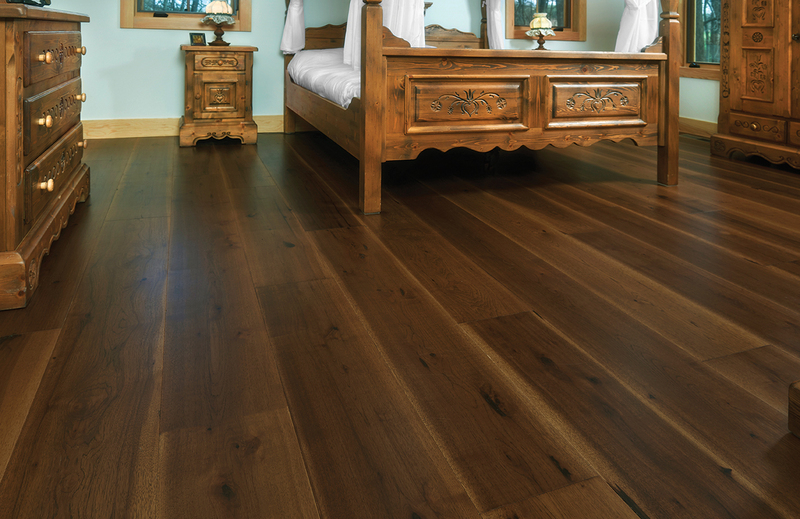 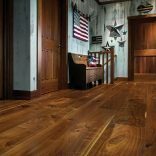 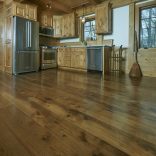 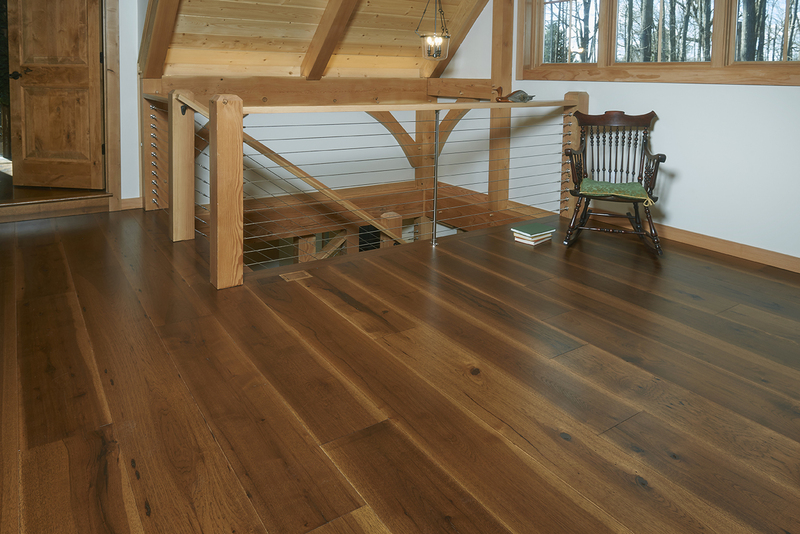 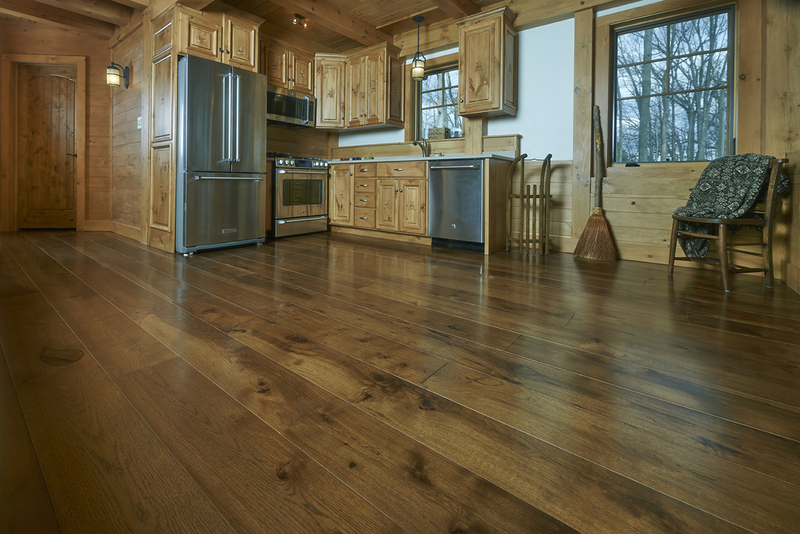 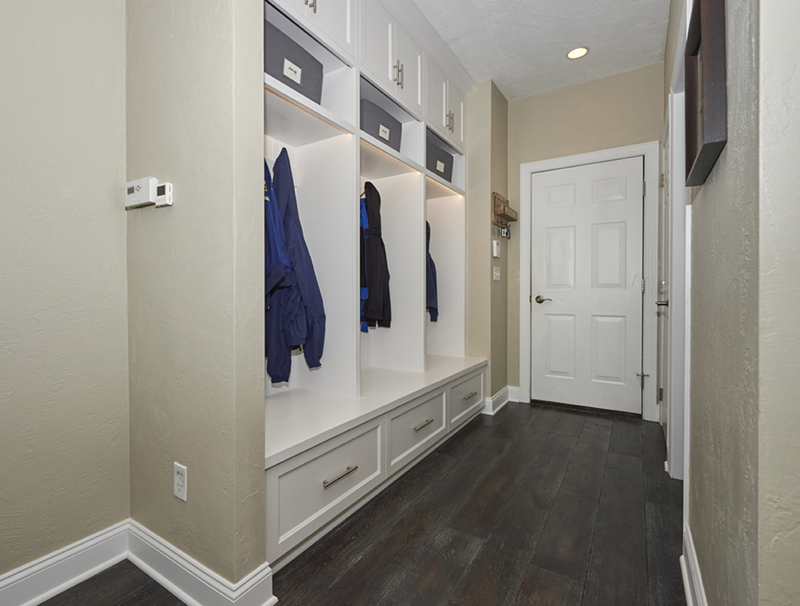 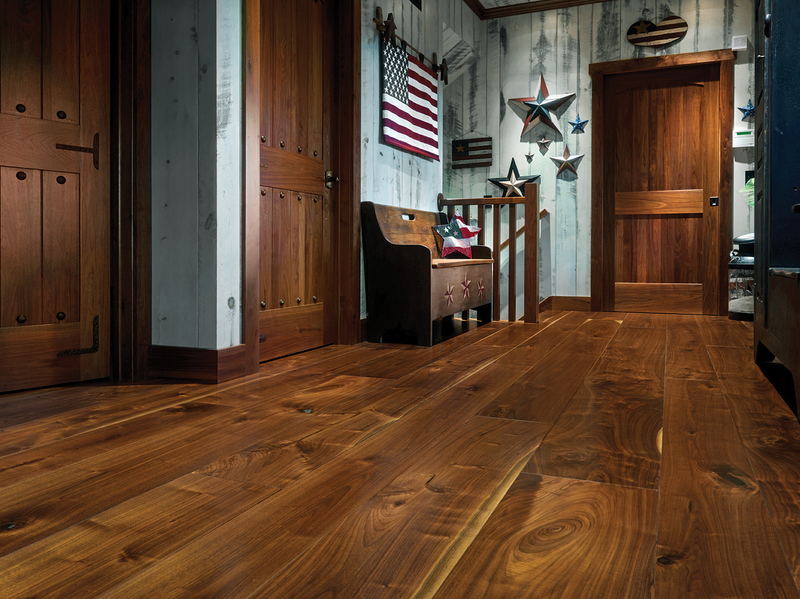 Contact us today to find the perfect color and finish of high-quality Dark hardwood flooring!